From the bestselling author of Songbird comes a story that will make you laugh, cry, and believe in the power of second chances. Carrie Malone has seen enough heartbreak to last a lifetime. Her family’s demons gave Carrie the courage to move away from home and leave her past behind. Now a college senior, she stays busy with her classes and her job at the diner. It may sound boring to some, but to Carrie, the very best thing about her new life is that every day is calm and blissfully uneventful. That all changes the night Josh Bennett walks into her diner. With his dirty designer suit and mud-caked shoes, Carrie’s not sure what to think about the broken man sitting at her counter. She’s even more confused when he doesn’t touch his coffee . . . and leaves his Rolex watch as a tip. Josh Bennett has nothing to live for. Starved for affection and deep in despair, he’s looking for a tender touch. A kind word. A giving heart. A shattered and broken Josh finds himself standing on a city bridge, looking down into the freezing river that will undoubtedly bring an end to his pain. He’s not prepared for the pretty waitress who finds him there by the water’s edge. 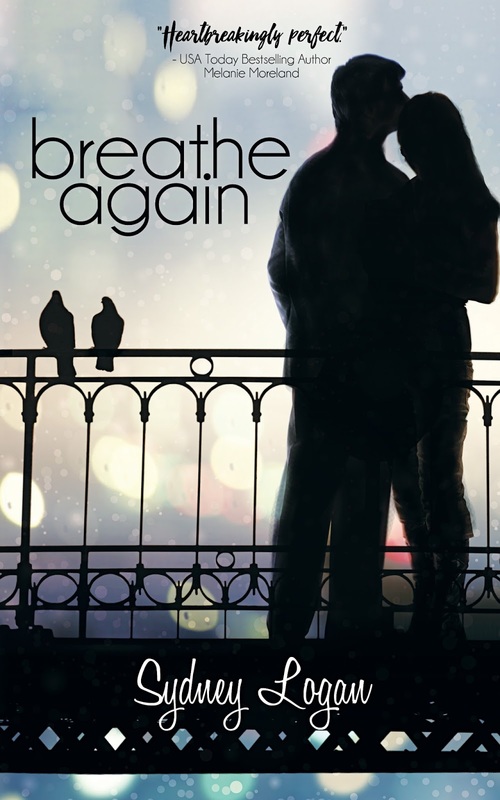 When two lost souls find each other in the dark of the night, can they give each other a reason to breathe again? If you like insta-love then you will love this story. From the start, this one pulled at my heartstrings. It's gut-wrenching in its intensity. Josh and Carrie's first meeting is unusual to say the least. From their first meeting you can feel the connection they have, but after a misunderstanding they go their separate ways. 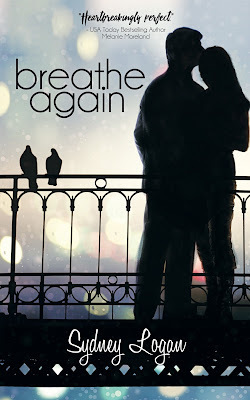 There is a sadness running throughout the book, but for me I felt hope --hope that they could work things out and find happiness, because they both deserve it. This may be a short quick read, but it is not short in content. A really enjoyable story well written.